It’s a terrible feeling to realize your life has become unmanageable. Addiction kills most people slowly. A few precious few, burnout quickly. In either case, addiction doesn’t have to kill you. You can get out—with the help of others and God’s immeasurable grace you can overcome the chains of your addiction. Imagine you’re walking in complete darkness and suddenly a sliver of light shines through a door leading to the way out. When you see it, run for it, full speed ahead and don’t look back. Don’t worry about what’s on the other side. It’s better than the dead end road you’re on. The madness will only stop if you’re willing to take that first step toward God. 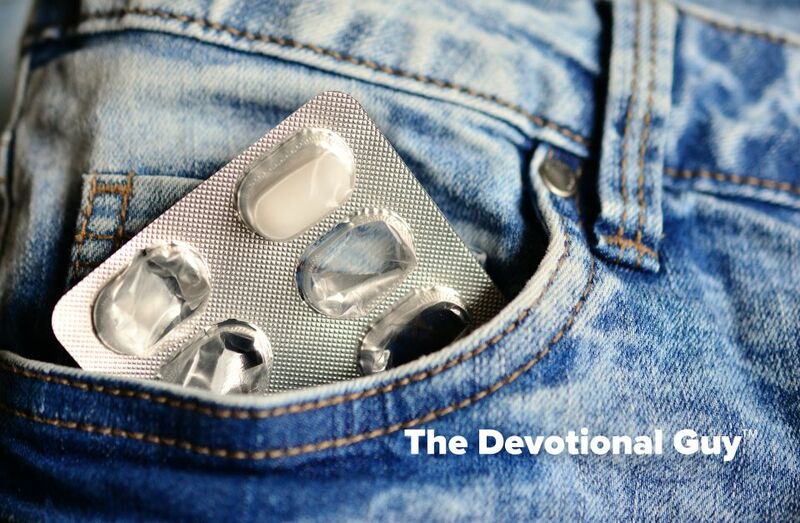 You don’t have to live mired in the depravity of addiction. You CAN change. God can change you. But you got to want it. Nobody can want it more for you than YOU. Only YOU can decide to get off the roller coaster ride and quit trying to be the god of your own life chasing your own foolhardy, selfish will. And it’s not something you can really do to please others. YOU have to want it. YOU have to come to the realization that because of your addictions your life has become unmanageable. You must recognize that you have spun out of control, jumped off the tracks, and are headed for a major derailment, if you haven’t already landed in the ditch. Addiction is a taker. It won’t stop taking from you until it has consumed absolutely everything—including your life and your soul. YOU’RE the only one that can stop this raging fire. The good news is that you don’t have to go it alone. There are people who will help you. There is a God who loves you and wants bigger and better things for you than you ever dreamed possible. Your addiction doesn’t have to end in death. Through God’s grace, you can know what it means to live abundantly with abandon for the One True King. Addiction doesn’t have to take you. You don’t have to become another number in a long line of sad statistics.